Applications are now open for Pakistan State Oil (PSO) LEAP Internship Program 2019 for six weeks in all cities of Pakistan. PSO Pakistan, the largest Oil Marketing Company in Pakistan, is opening its doors to emerging talent for a six weeks spectacular learning opportunity. Pakistan State Oil (PSO) proudly announce L.E.A.P an internship opportunity where you get a chance to learn from the pioneers of the industry and experience a culture that encourages you to be passionate, agile and a go getter. The PSO Lead Excel Achieve Progress L.E.A.P Is only for students currently enrolled in undergraduate program (4-years). If you are a student of any local university in Pakistan you can apply for the PSO Internship Program 2019. The PSO L.E.AP Internship Program in Pakistan is for all the cities of Pakistan, After completing 6 week Internship program you will get Paid with fixed stipend. Students of 6, 7 and 8 semester / in 3rd year in above disciplines. Applications from individual students of local universities will not be entertained. Local students should be screened against defined criteria by their respective university placement office. Incomplete applications / registration will not be considered. Use of any means to influence the internship process will lead to disqualification of the candidate. 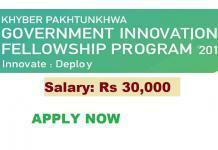 Candidates after successful completion of internship will be provided with fixed stipend. 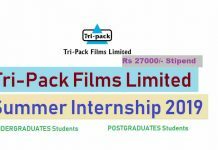 No TA/DA, boarding and lodging shall be admissible at any stage of internship. It will be the responsibility of the Local University to ensure that the data / information provided is true / accurate. 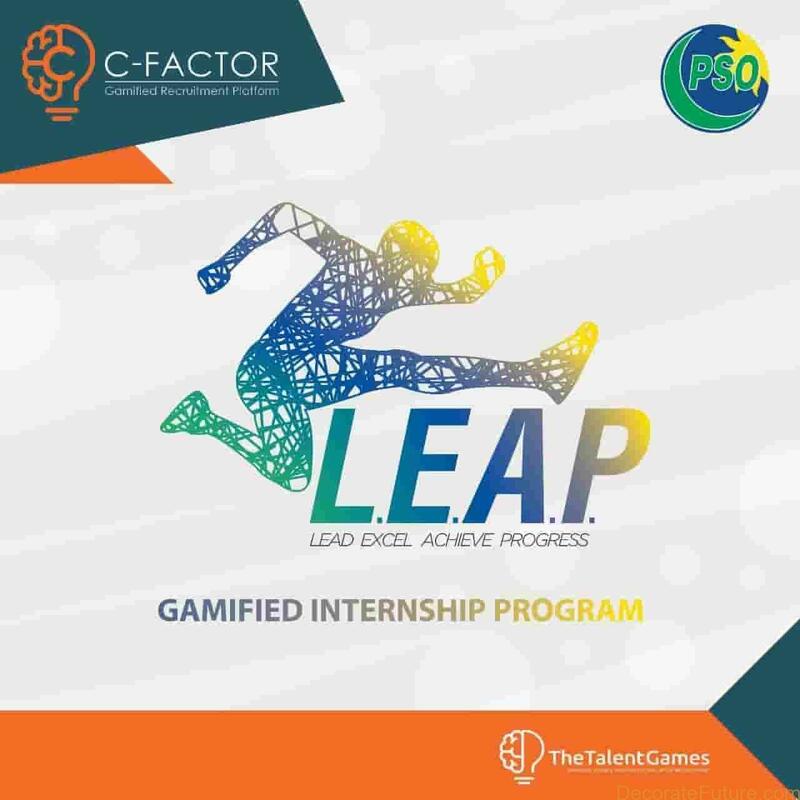 gamified recruitment platform ‘C-Factor 3.0’. L.E.A.P Internship Program by PSO is a real game-changer for students to start and accelerate their careers. 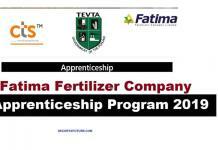 The Last date to apply for L.E.A.P Internship by Pakistan State Oil is 8-APRIL-2019.